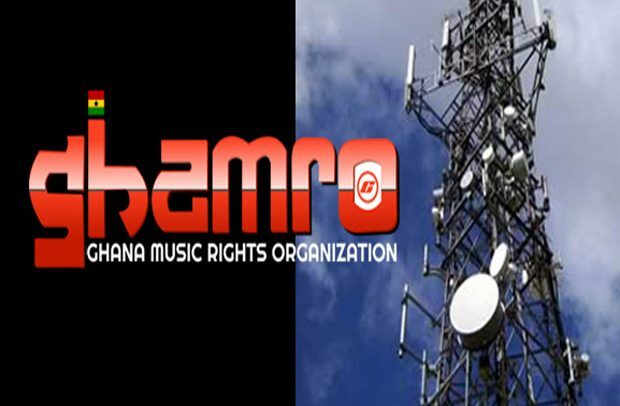 The Ghana Music Rights Organisation (GHAMRO) has announced that they will begin payment of royalties to members of the society on Thursday 8th March. In a statement issued by the Public Relations Officer (PRO) of GHAMRO, Prince Tsegah, they explained that the royalties were supposed to be paid in December last year but it was delayed due to circumstances beyond GHAMRO’s control. He disclosed that the total sum of GH¢1,562,795.85 was allocated to GHAMRO as payment for the statutory 20 percent blank levy as second tranche payment of 2017and same was paid to GHAMRO on February 25, 2018, by the Registrar General’s Department. According to him, in line with Section 19 of the Copyright Regulations of 2010, Legislative Instrument 1962 which provides for the statutory distribution percentages of 60 percent for distribution, 30 percent for administration and 10 percent for the welfare, the total funds for disbursement to members is GH¢937,677.51. He added that the 30 percent administrative allocation is to be used for the day to day running of the society and the procurement of the necessary logistics for the efficient pursuit of the mandate. “Management is, therefore, happy to inform members of the acquisition of two saloon cars, namely Toyota Corolla and Toyota Yaris, to help facilitate and enhance administrative activities of the society,” they added in the statement hoping to put a smile on the face of many a musician. READ ALSO: Taiwanese-American Actress-Constance Wu Slams Matt Damon 'Great Wall' Film---Says It Perpetuates A ‘Racist Myth’ & "Our Heroes Don't Look Like Matt Damon"